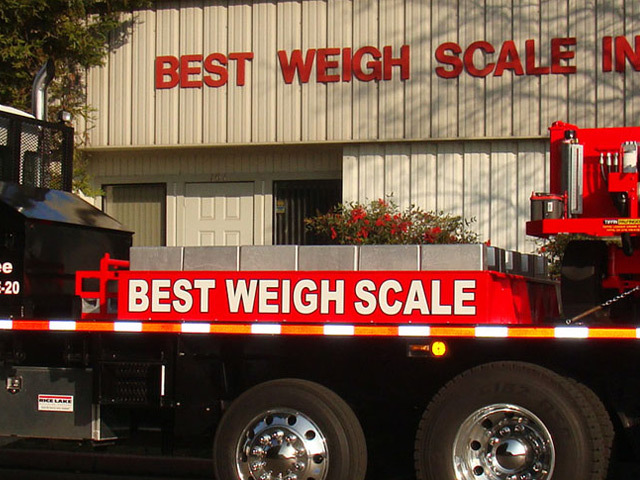 Best Weigh Scale Co., Inc. Best Weigh Scale Co. Inc. Call Best Weigh Scale Co,. Inc. Today! 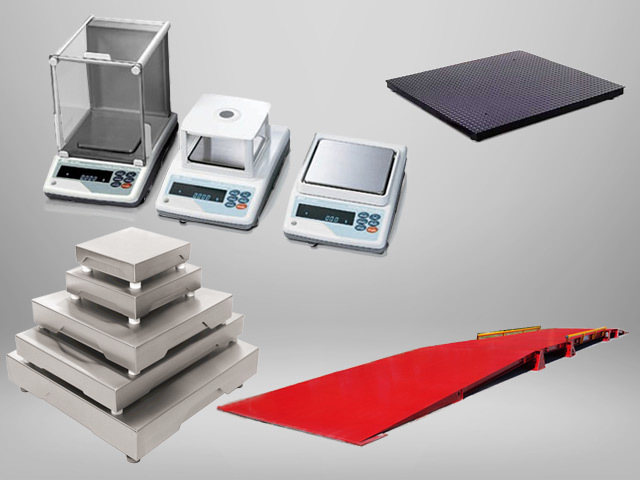 Best Weigh Scale Co., Inc. firmly believes in providing our customers with innovative superior quality products that are competitively priced. Our qualified sales staff will help you determine the weighing system best suited for your growing needs. 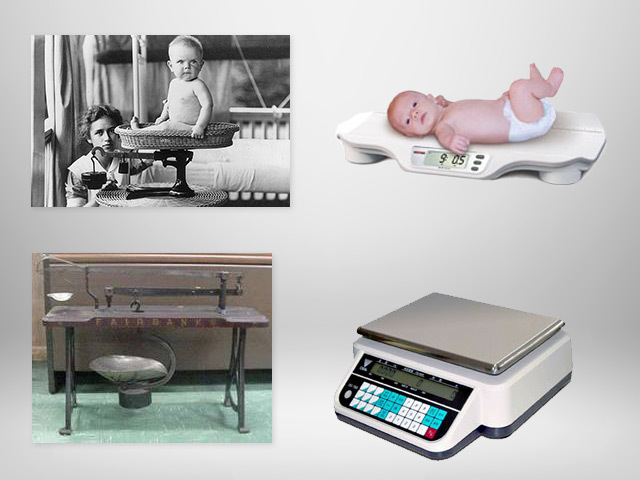 Since 1967, Best Weigh Scale Co., Inc. has served the needs for our customers from three valley locations. 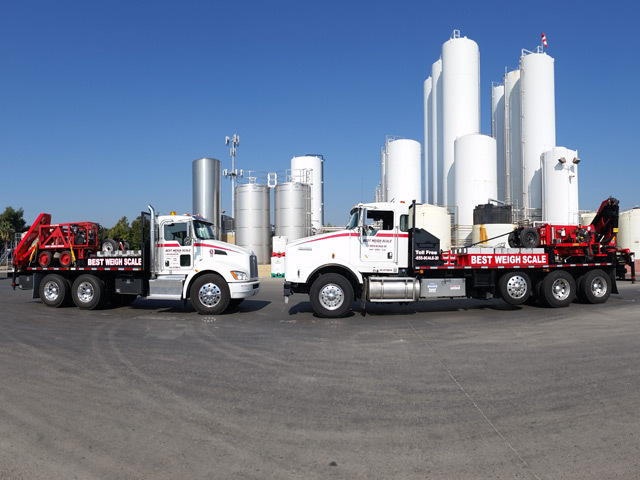 With our home office in Fresno, and the satellite facilities in Tulare and Bakersfield, we are the largest scale company in the San Joaquin Valley. Opening a new location in Northern San Joaquin Valley Area soon. 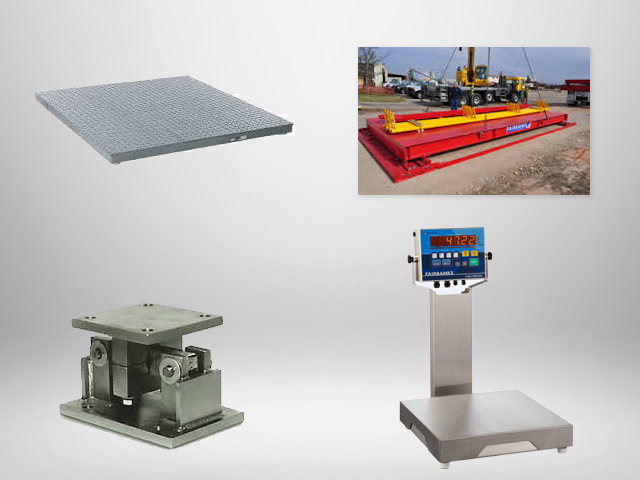 We are proud to offer the widest array of scale equipment available to the weighing industry. 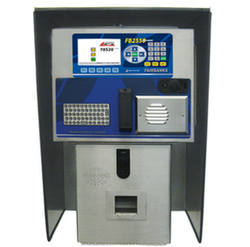 Manufacturers such as; Fairbanks, Rice Lake Weighing Systems, Cardinal, A&D Scales, Chatillon, Ohaus and Detecto. 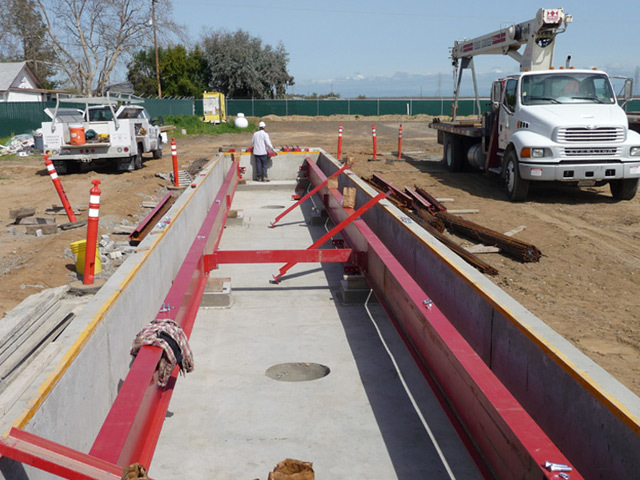 Sales, service, installation – we do all our own construction to save time and money! 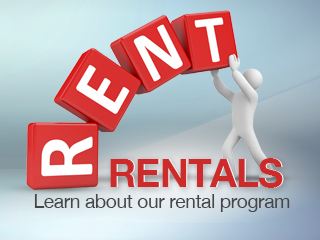 We pride our family owned business on providing superior customer service. 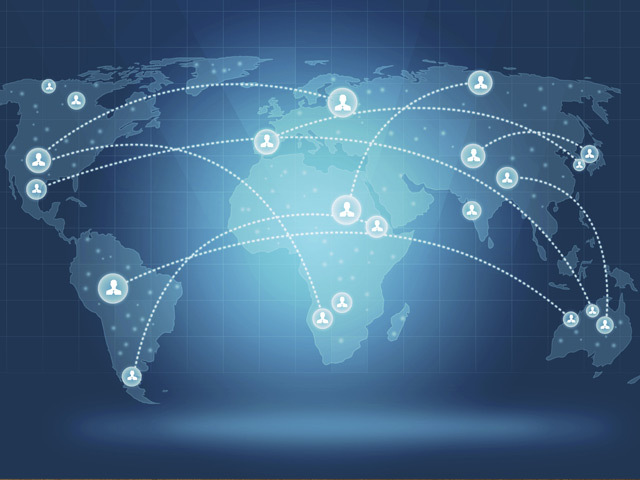 We recognize the importance of reliability in your business. That is the very reason our service department is on call 24 hours a day. 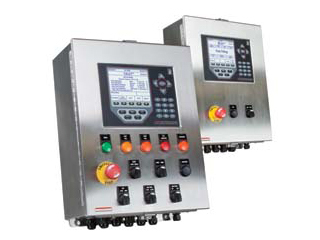 Our factory-trained technicians can troubleshoot system failures by utilizing the latest technological equipment. Thus, saving your business from costly down time. 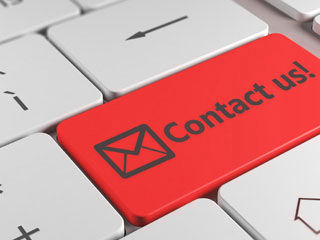 Best Weigh Scale Co., Inc. would like you to know we guarantee complete customer satisfaction. Simply stated, this means we will always do whatever it takes to fully satisfy every customer, every time. "You should expect nothing less from Best Weigh Scale Co., Inc. because we expect nothing less from ourselves." ©1998-2016 Best Weigh Scale Co., Inc.